100 Years and Going Strong! 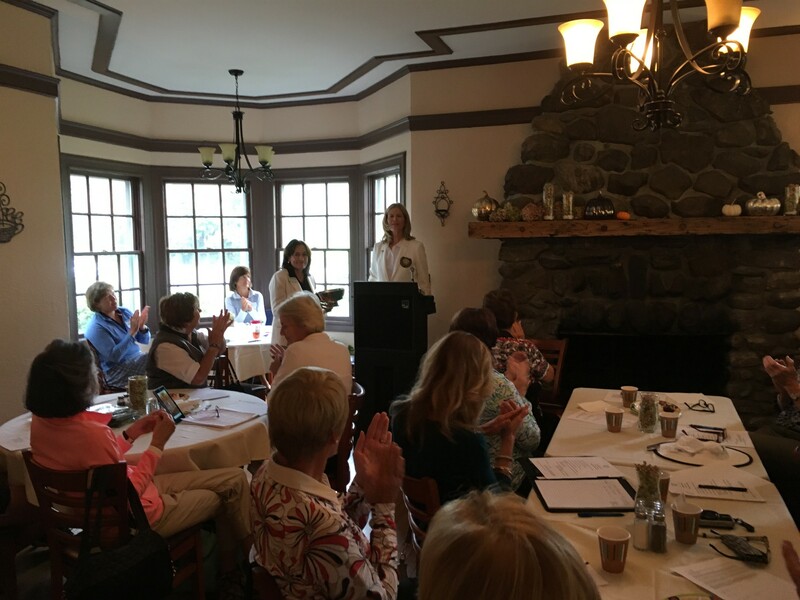 The Connecticut Women's Golf Association is a voluntary not-for-profit organization founded in 1919. CWGA provides competitive golfing opportunities for its members, promotes understanding of the rules of golf and encourages female junior golfers statewide. CWGA now comprises 61 member clubs with a membership of about 450 women. 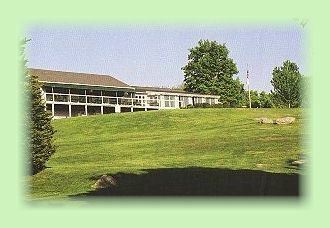 Club membership in this Association is limited to private golf clubs in the State of Connecticut. The tournament schedule is now open for registration. To view the 2019 tournament schedule or register for an event, click here. 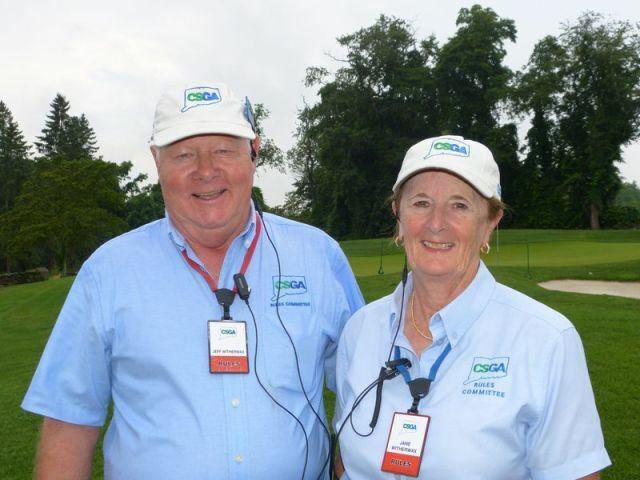 There's a story in the Waterbury Republican on April 15th that features two of our rules officials (Jane is a also long time member of CWGA) - Jeff and Jane Witherwax. If you are a club rep or a CWGA board member you are invited to the annual club reps meeting, which will be held Wednesday, May 8th. There's an optional 9-hold stroke play tournament beginning at 9 am, to be followed by a luncheon and meeting at 11:30 am. Eligible participants may bring a CWGA member from your club as your guest, or ask another CWGA member from your club to attend in your place if you are unable to attend the meeting. To register for the golf, click here. To sign up for the meeting and luncheon only, contact Michelle Murphy, Club Rep Coordinator. Robin Bickerstaff, the outgoing President, will continue to serve on the Executive Committee in her role as immediate Past President and Nominating Committee chairperson. Congratulations and thanks are due to Robin for her leadership over the past two years, including significant extra work in integrating our new tournament software with our tournament operations. Also, the members at the Annual Meeting approved the proposed by-laws change that adjusts the number of members needed for a quorum at annual and special meetings. Fittingly to end the year, the scheduled 18-Hole Scramble Tournament after the meeting was cancelled due to rain. CWGA on Facebook and Twitter! 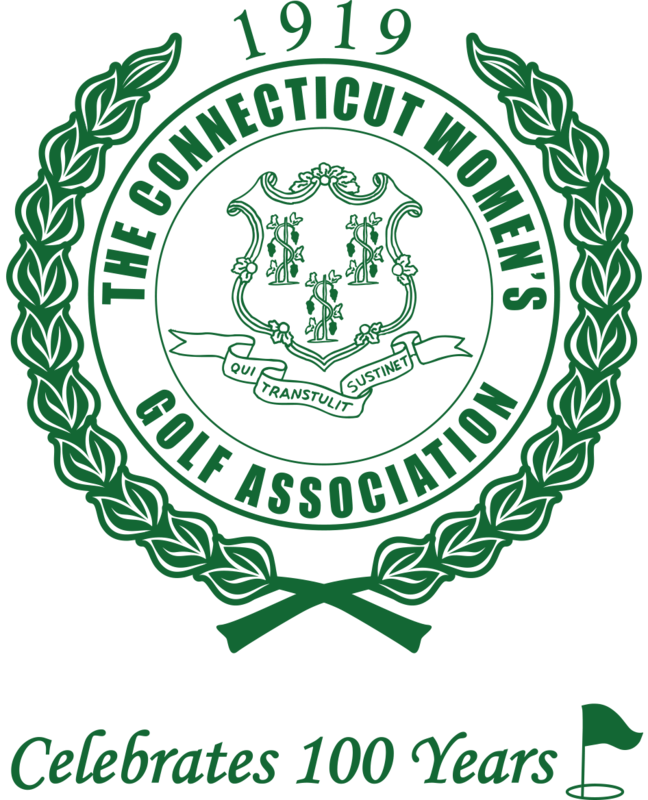 Facebook: Enter TheCWGA or Connecticut Women's Golf Association in the search box when you are in Facebook to find it. You can also get there by clicking on the Facebook icon in the upper left corner of any page on this website. Tell your friends and like the CWGA Facebook page. Twitter: enter #TheCWGA in the search box and Follow Us. Click on Nancy's picture to see a message from her to CWGA members.